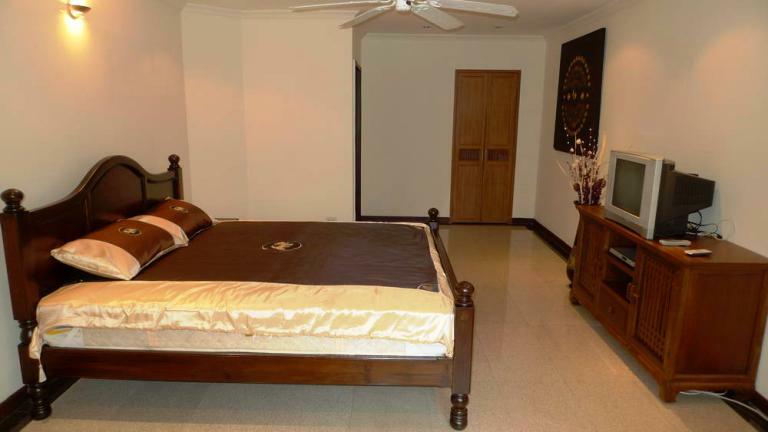 CR208- Condo for rent in Chiangmai Thailand. 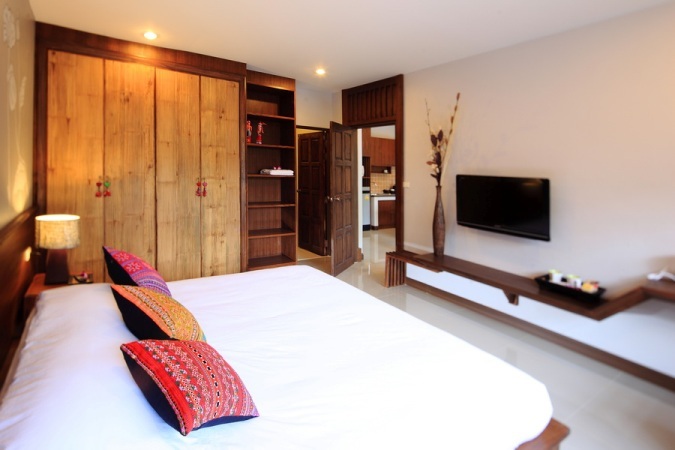 condo in Chaing Mai with amazing view in city and Doi Suthep. CR210- Condo&Apartment for rent in Chiangmai Thailand. 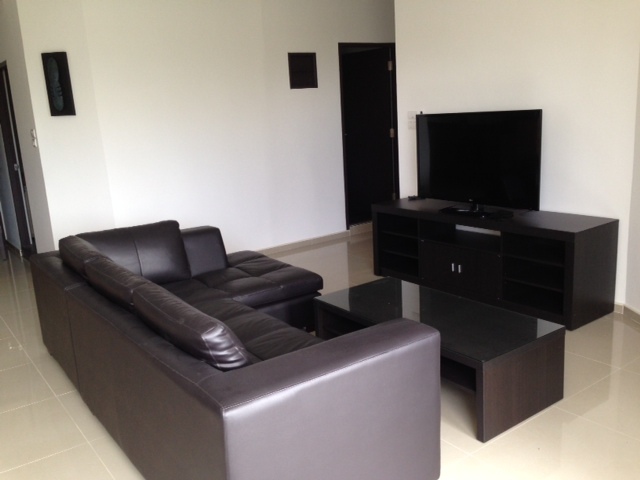 Condo&Apartment for rent in chiangmai. A very Beautiful condo in Chaing Mai with amazing view in city. 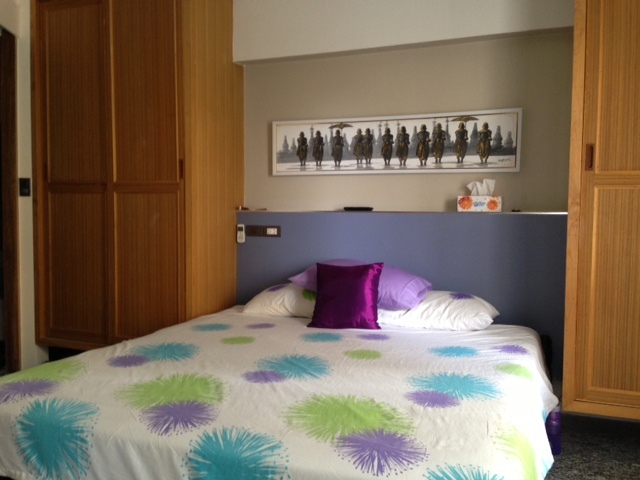 with 1 bedroom,1bathroom,livingroom,kitchen, Fully furnished. 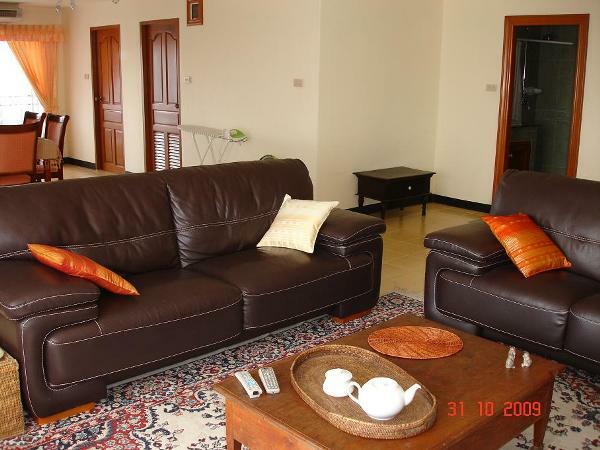 CR222- Condo for rent in Chiangmai Thailand. 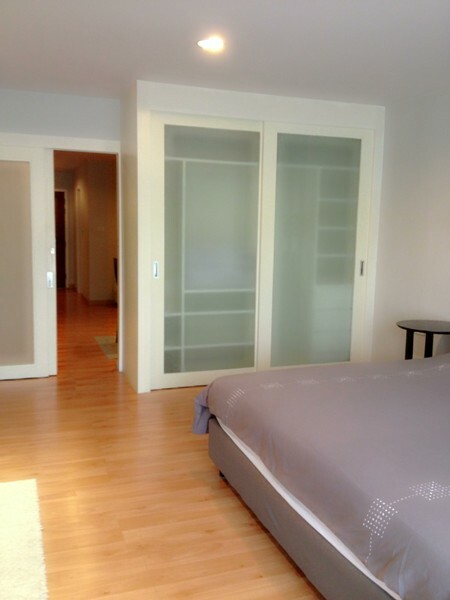 Very beautiful Condo for rent in Chiangmai area. has 1 bedroom,1 bathroom,kitchen,Fully furnished, cable TV, security guards. , with swimming pool - sauna. CR244- Condo for rent in Chiangmai Thailand. condo with swimming pool. gym, parking, 24 hour security. 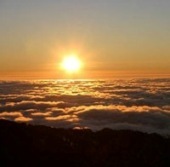 with 1 bedrooms,1 bathrooms, Fully furnished, Air condition, Kitchen. 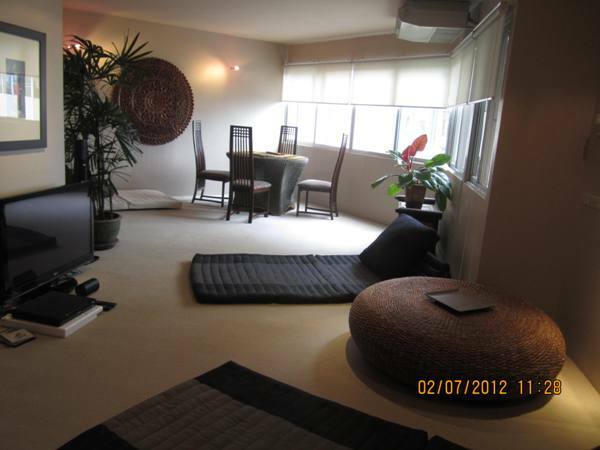 CR249- Condo for rent in Chiangmai Thailand. 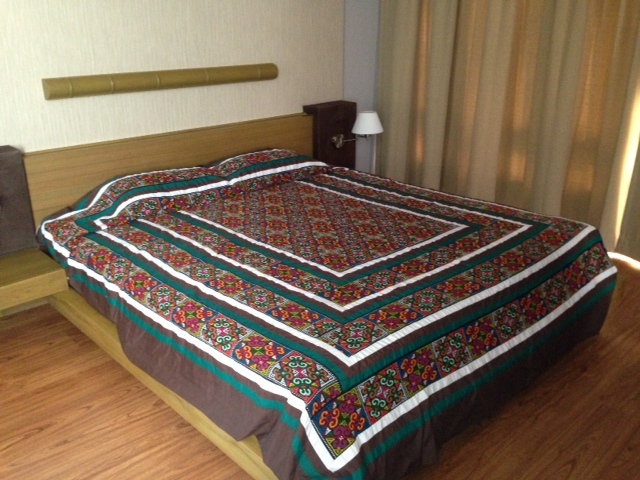 CR253- Condo for rent in Chiangmai Thailand. CR254- Condo for rent in Chiangmai Thailand. 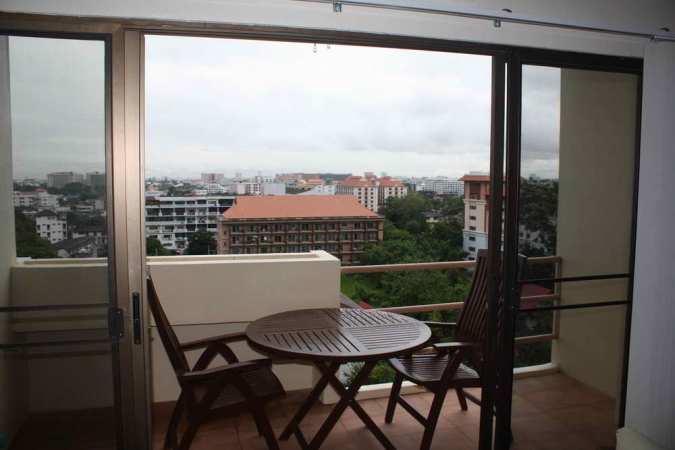 CR267- Condo for rent in Chiangmai Thailand. 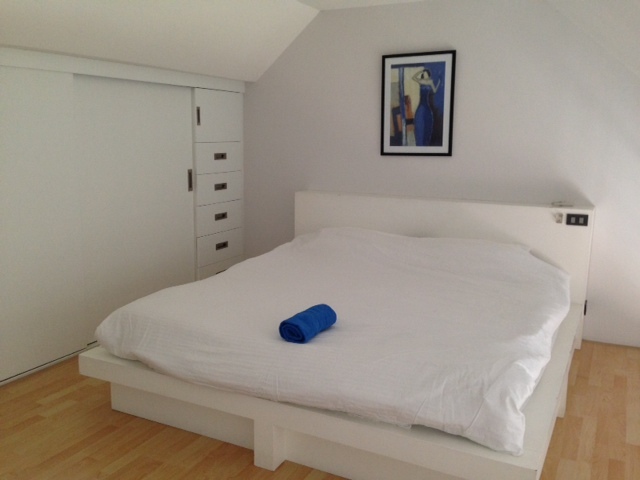 With 1 bedroom mountain view, Granite floors. Western kitchen. Fully furnished. 50 , plasma TV in living room and small tv in bedroom. ADSL internet installed and connected to VIFI modem and ready to use. Rent is 20.000/month including common area fee. 1 year lease. 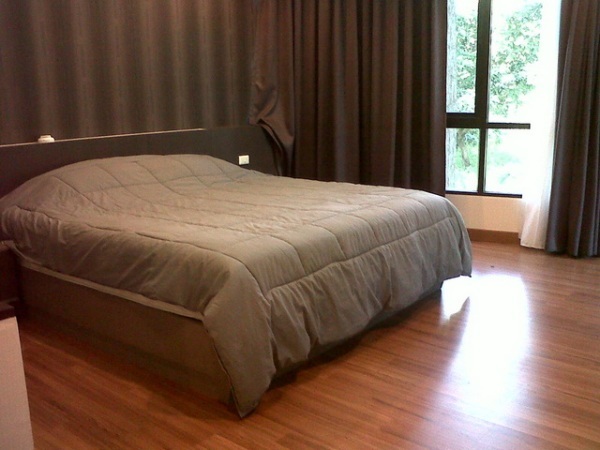 CR279- Condo for rent in Chiangmai Thailand. Brand new renovated condo at Nimmanhaeminda area .Well designed and decorated 1 bedroom with a balcony facing city view, this spacious room . Fully furnished including full western kitchen,rain shower, air-condition, 1 TVs , fridge, wardrobe, comfortable sofa, water heater, bed and mattress. CR287- Condo for rent in Chiangmai Thailand. River view and Mountain view A beautiful view. 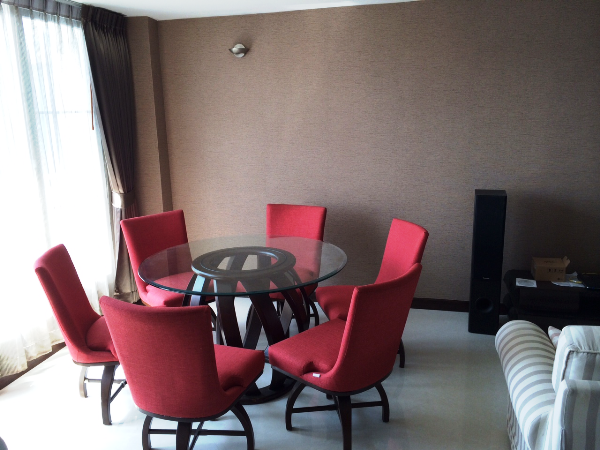 CR300- Condo for rent in Chiangmai Thailand. Exceptional 63 m2 one bedroom Corner Suite overlooking trendy Neimanheiman road and less than a 10 minute walk to the new Central Maya mall. Unique indoor outdoor shower in bathroom finished with imported Brazilian granite and Grohe fixtures. Full European kitchen with 4 meters of imported granite countertop and ample cabinetry. Home theater with high-speed cable Internet for streaming video entertainment. 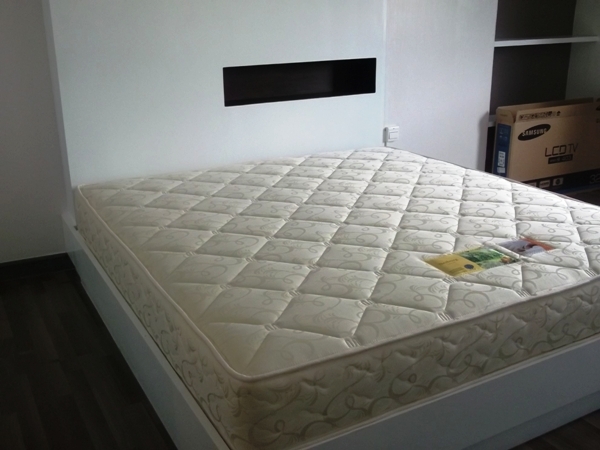 Solid teakwood bed with latex core mattress next to tinted PVC balcony doors and Daikin inverter Air con for quiet and restful sleep. Spacious corner balcony with rectified floor tile for a daylong cool cross breeze. 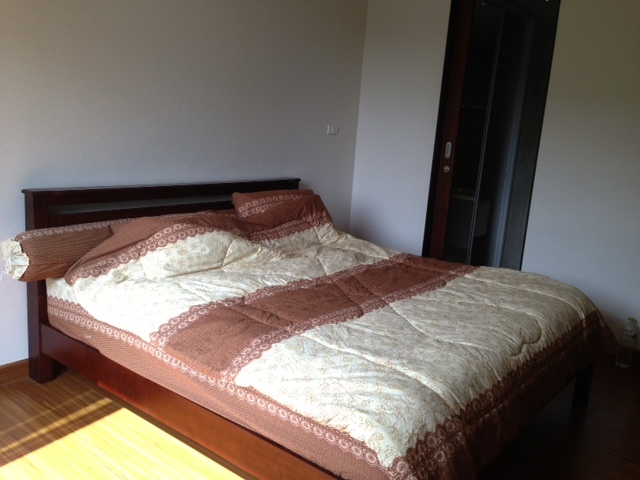 CR363- Condo for rent in Chiangmai Thailand. 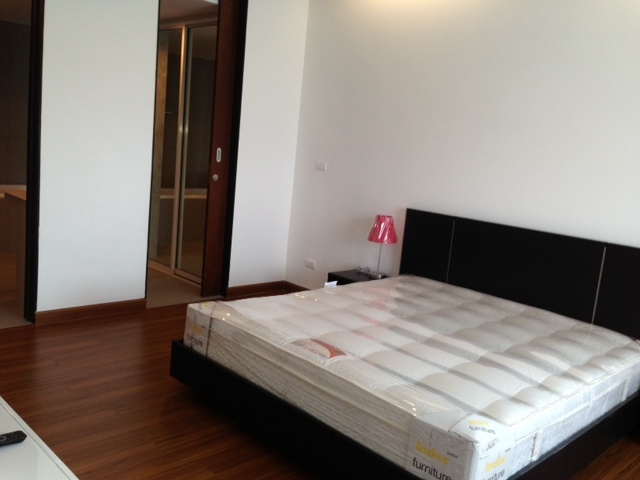 95 sqm, Fully furnished with Western kitchen. 14th floor offers views of city and distant mountains. 2 LED TVs., home theater, Leather lounge, and washing machine. Air-condition and ceiling fans in each room. Internet with 3BBB broadband and cable TV already connected. 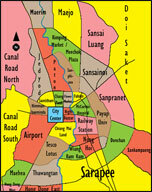 walking distance to Central Depth Store, the new Maya Mall and Nimenhiemen Rd with its many restaurants. It has a swimming pool, gym, 24 hour reception, security guards and under cover parking.